April Showers: Umbrellas Are For More Than Rain! Home > Blog > April Showers: Umbrellas Are For More Than Rain! At the mention of umbrellas, you likely think of protection from falling water drops. 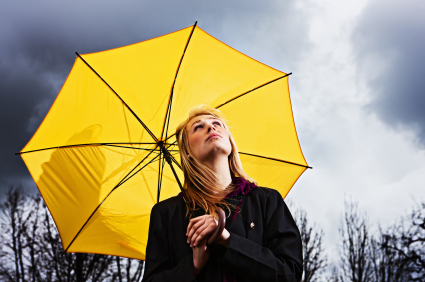 Your Trusted Choice® independent insurance agent at Valdosta Insurance Services would like to remind you the proper “insurance umbrella” could also protect you from a “rain” of lawsuits. Personal liability claims against homeowners and drivers are increasing in frequency and severity. The question is simple: Are your current limits of liability on your homeowners, boat, and personal auto policies adequate?